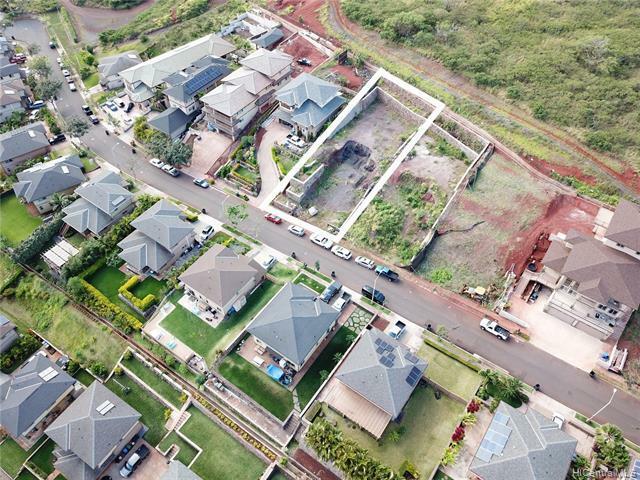 Build your Hawaii dream home in upper Makakilo in Kapolei! 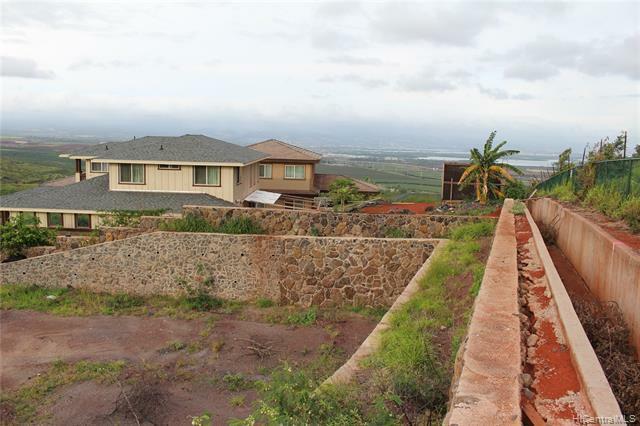 Enjoy the cooler trade wind breezes, the mountain vistas and quiet neighborhood surroundings. 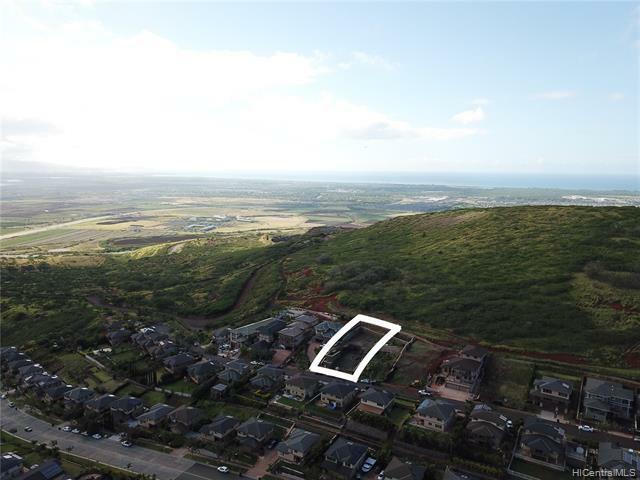 With very few vacant lots left in Upper Makakilo, this parcel of land presents many possibilities for maximizing the ocean and mountain views and building a custom home. Priced lower than a smaller lot next door recently sold for. An excellent opportunity for serious buyers. Extensive lava rock walls are already in place and much of the needed excavation and grading have already been completed. 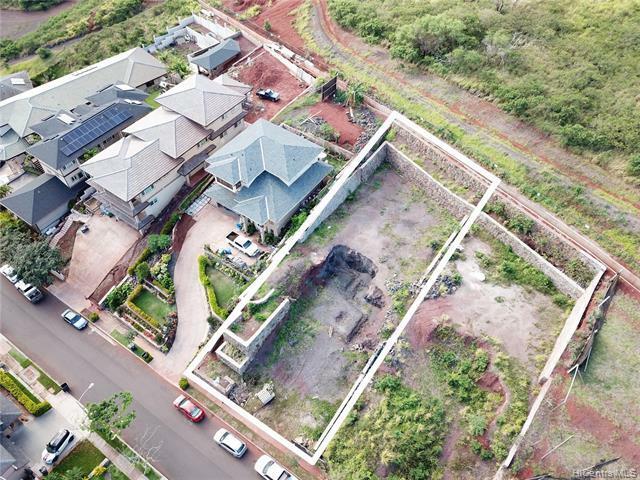 Conveniently located minutes from Ko Olina, shopping, dining, new Ka Makana Ali'imall, H-1 freeway access, surfing, beaches, parks, golfing, schools, churches and more. Seller's building plans to be shared with Buyer after offer is accepted. Listings provided courtesy of Love Hawaii Realty.